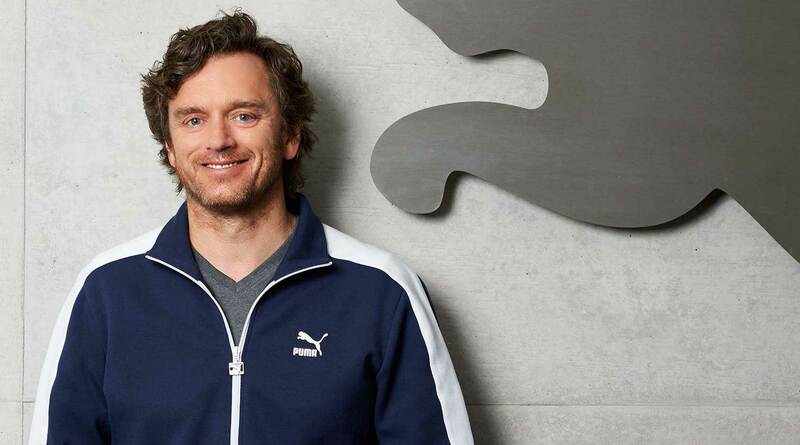 After 17 years, the top of PUMA’s sustainability management has changed. 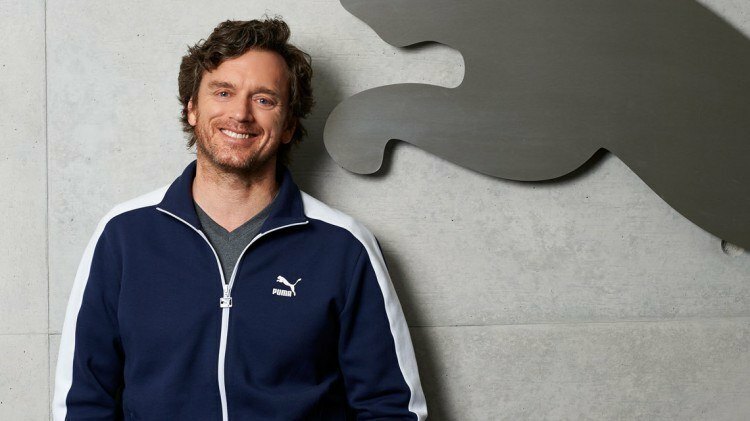 Michael Bennett, Global Director of PUMA’s trading services entity SourceCo, has taken on responsibility for our sustainability initiatives, after Dr. Reiner Hengstmann left the company in January 2016. Reiner had headed up our sustainability department since 1999 and implemented most of our current social and environmental standards. After such an era, CATch Up wanted to know what is going to change now. Michael was up for all the questions. 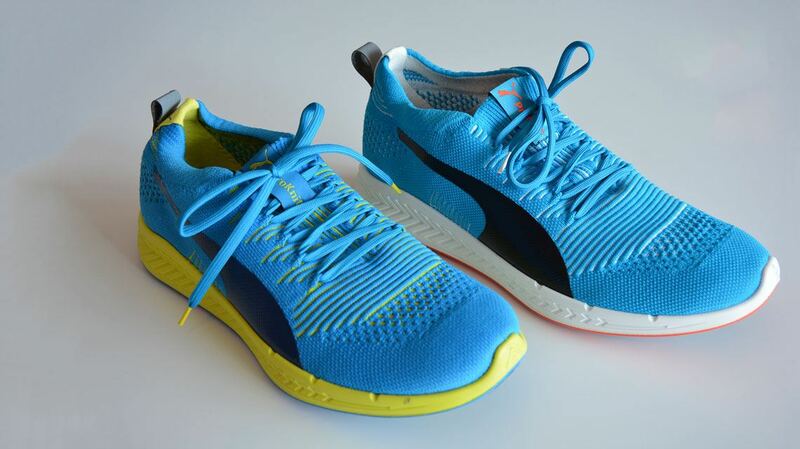 Do you think PUMA is in good shape when it comes to sustainable standards? Yes, we are definitively ahead of the pack, but there are a few areas that need improving. We need to improve the procedure of our factory auditing. In the past, we audited very wide, but not very deep. This means that we checked on all our Tier 1 suppliers, no matter whether they produced 30% of our business or only 200 promotional shirts. And we have barely looked at our Tier 2 suppliers, the tanneries, fabric mills and embroiders, for example. But our exposure to risk is linked to the volume of business that we do. So in the future, we will be auditing our core suppliers, which generate 80% of our business. These are about 20% of our Tier 1 and Tier 2 suppliers. And we will be a lot more diligent with these guys. For the remaining suppliers, we will be using external resources to audit them. Most likely, we will have a system of self-assessment and accreditation through a recognized program, such as the Better Work program of the International Labor Organization. Through this, we will be able to free up our own resources, who can then use their time for following up on the corrective action plans. Currently, we are in a situation where you could have a corrective action plan with some open issues, which remain open for a year or longer. Because we have focused on audits and not on the resolution of the corrective action plan. Why would compliance issues not be followed up sooner? In the past, the frequency of audits was dependent on the rating. If the supplier received an A rating, the next audit would be scheduled 18 months later. But an audit is a photograph of a situation at that particular time. You go into a factory on a given day, you walk through the buildings and you look at all the documentation, you take photographs and you see what is going on. But you are not there every day. So if the factory – following an audit – had a very good rating, we would only go back 18 months later. 18 months without auditing a factory is far too long. We will now do annual audits, whatever the rating of the factory is. Are audits in general an effective tool to ensure that our suppliers adhere to our Code of Conduct? At the moment, we are not as effective as we could be. But this will change, because we will also start doing unannounced audits. This will enable two things. Firstly, we will get a much better idea of the real situation in a factory at any given time, because the factory management will not know when we are coming to visit. 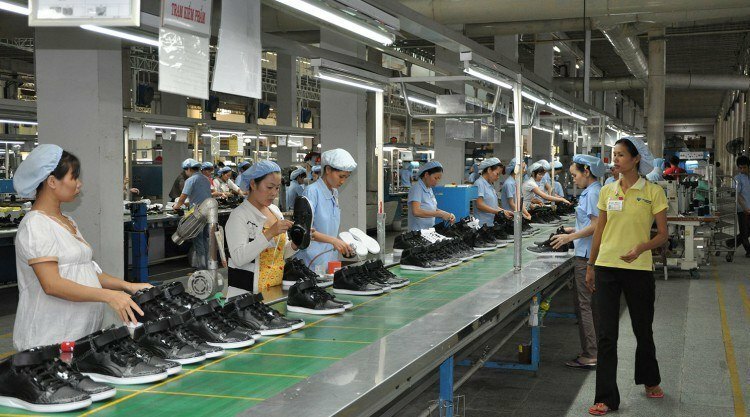 And it will also enable us to check whether a factory is doing subcontracting without our knowledge, this means forwarding orders to other suppliers that we do not know about. In an unannounced audit, we will go in there with the order list of the products, which are supposed to go through at that particular time and check up on them. What would you like to see changing in the long-term? In the long-term, we ought to be moving away from the audit business entirely. We should be aiming at getting to a level of accreditation. This is why we are working hand in hand with the SAC (Sustainable Apparel Coalition) to put into place a global standard of social compliance. This means that an independent body will accredit factories by their level of compliance. Together with other brands such as Nike and Adidas, we have already completed a standard like this for environmental compliance. Now, we need to work on the social aspects. You have been managing PUMA’s trading services entity Source Co for over a year now. 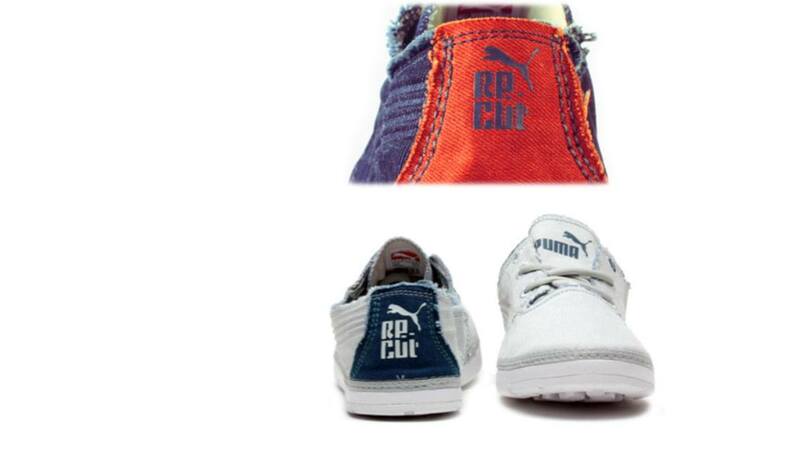 Why has the Sustainability department been integrated into PUMA’s sourcing operations? We need to improve the communication between the Sustainability team and the sourcing and production teams to make sure that there is a much stronger coordination between the parties. It is in fact just one team. We are making one product and we are selling it to the same customer. So, I think we must break down the barriers which have separated Sustainability from Sourcing. This is why the department is now sitting within the trading area. There are indeed a lot of things changing and we needed to do this. We needed to connect the dots between Sourcing and Sustainability to have our social and environmental standards built into the product right from the start. In the past, we would develop something and then we would have to run all these tests to see whether it was compliant with our Restrictive Substances List. Or whether the cotton was not from Usbekistan. This needs to change and therefore, we are working with NGOs such as Bluesign or the Better Cotton Initiative (BCI). They are giving an accreditation concerning the quality of the raw material – Bluesign for Polyester and BCI for Cotton. This makes the whole development process a lot simpler, because when we develop a product using Bluesign polyester, we can be certain that the technical compliance around restrictive substances is okay and we do not have to test it afterwards. Are we going to use these materials throughout all our ranges? We have given a commitment that by 2016, 20% of our cotton-based products will be made of cotton sourced via the Better Cotton Initiative. This gives us a guarantee of the social and environmental compliance of that raw material. 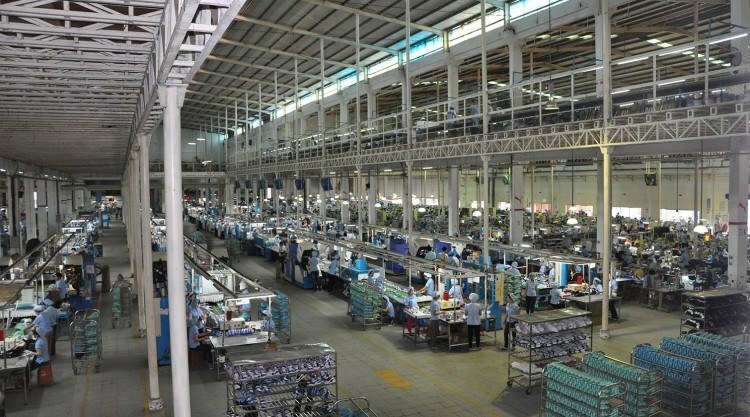 A lot of NGOs demand that the workers in our supplier factories are being paid better wages. What are we going to do about this? We have now been collecting key performance indicators from the factories for the first time, so we are now getting the information about how much they are actually paying. Up to now, we have audited and made sure that no supplier paid below the minimum wage, but we have never had a real overview. So, now as a first step we started to collect this data and basically we see that the average wages are significantly higher than a minimum wage. In an audit, a PUMA employee goes to visit a supplier factory, checks whether the social, health and safety and environmental standards are in line with our requirements, documents all non-compliant issues, sets up a so-called corrective action plan and visits them again after two to 18 months – depending on the audit result – to see whether all issues have been rectified.